What do you think makes a strong IT manager? 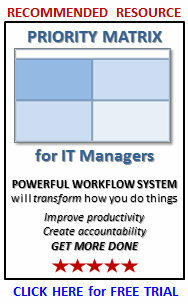 If you are an IT manager today, you probably take your responsibilities seriously. It’s challenging work, difficult and laden with land mines along every step of the way that can cause you to fail. 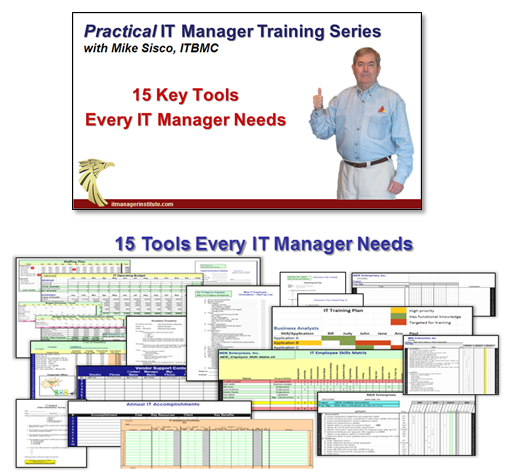 So, what are the keys that will help you be recognized as a successful IT manager? Well, first of all, , , it doesn’t have anything to do with what “we” think it is. Not that our opinion does not count but when looking at whether an IT manager is effective in a company (or not), it’s all about what the client thinks. Who is your IT client? In other words, it’s business people, not technology people. WHOA, stop right there! What about IT employees, , , they are technology people – right? Yes, and a good point. Your IT employees do get a vote in whether the IT manager is strong, but their opinions are usually skewed. The reason is that they tend to have a technology prejudice, not a business or management perspective. For you to be viewed successful by your client (business people), you have to approach this question of, “What makes a strong IT Manager?”, from a business perspective. Are you getting annoyed about what I’m saying with all this “IT manager success validation comes from the business perspective” mumbo jumbo? If so, I can probably explain why. Most of us who become IT managers or CIO’s got there through the technology ranks. We were programmers, Help Desk reps, systems or network engineers, business analysts or some type of technical expert early in our career. We tend to have a technical perspective, not a business perspective, , , unless we have grown past it. I’ve met some IT managers who literally think it’s “all about the technology”. Would it surprise you to know that in every case, their clients did not view them to be successful? The clients viewed these IT managers as “smart” and knowledgeable about technology, , , but not so good in getting them the results they needed from IT. 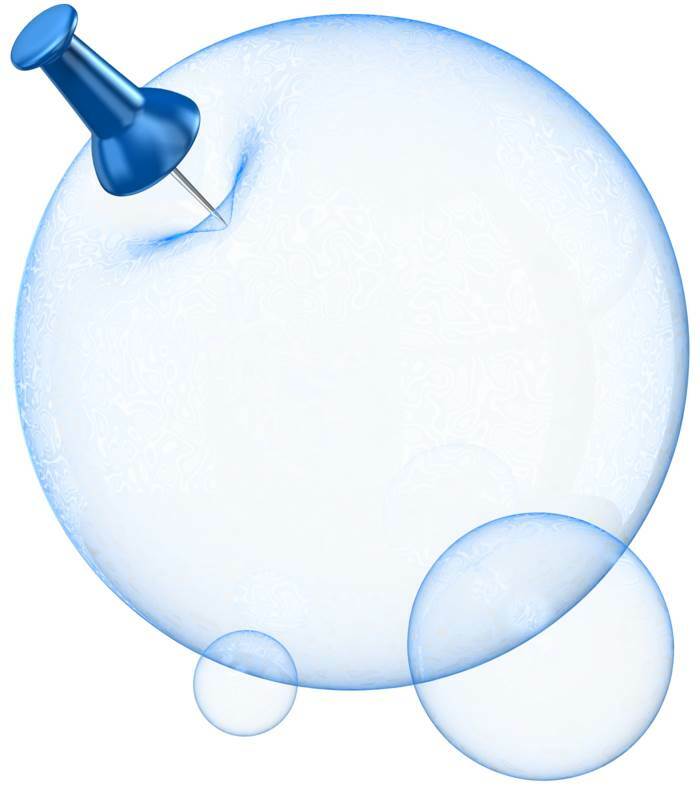 Don’t want to burst your bubble, , , but it’s not about the technology, , , not even close. In fact, it’s all about the business. 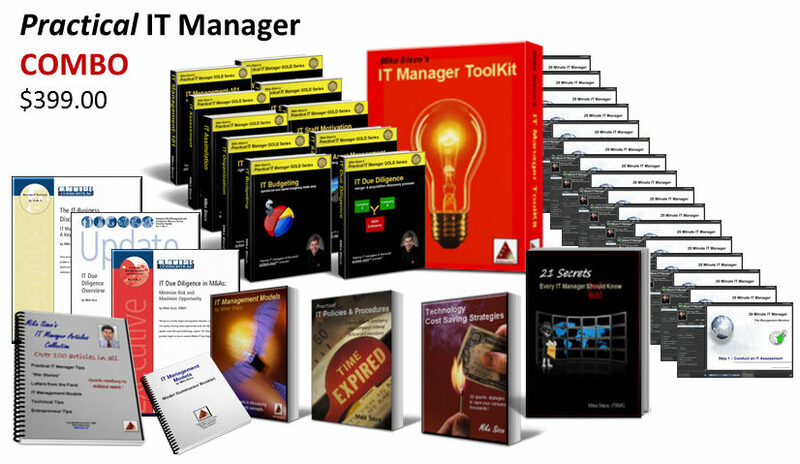 Think about it, , , if the determination as to whether you are a successful IT manager comes from your client, they are not technical people by and large, , , they are business oriented. If you are still resisting this business perspective being more important than your technology understanding, get over it, , , it’s very real and it’s not going to change. Does this mean we can simply disregard the technology? Certainly not! You have to have a competent IT organization that understands the technology and can implement new technology effectively, , , but the path to IT manager success actually lies outside the technology. A strong IT manager is able to identify what his client (the business) needs and is able to focus technology resources (people, systems, and processes) on initiatives that delivers business value and helps the company thrive. Here’s the point: A manager who is an expert on the technology can be (and in my experience quite often) the worst and least effective manager. I’ve seen this in many situations, , , what happens is that they are great technically but lack the business perspective and practicality needed to be a truly effective IT manager. IT managers have to deal with all types of issues, the technology is just one of them. So, consider the 10 elements above, , , none of them are technical expertise. This entry was posted in IT Manager Tips and tagged it manager strengths, it manager success, strong IT manager, strong manager. Bookmark the permalink. Reblogged this on Alex Woo's Blog.